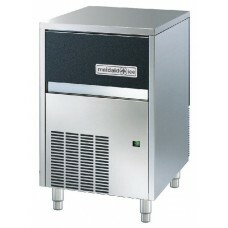 Maidaid Ice Machine M22-5240volt 13amp 345x400x595mmH3 years Parts and Labour Warranty. WRAS appro..
Maidaid Modular Ice StorageBin 240kg 942Wx795Dx1153mmH1 year Warranty. 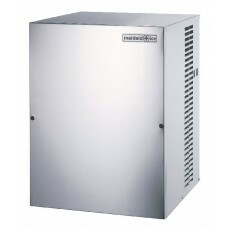 Suitable for MC150,MVM350,MV..
Maidaid Ice Machine M30-10240volt 13amp 390x460x695mmH3 years Parts and Labour Warranty. WRAS appr..
Maidaid Ice Machine M34-16500Wx580Dx790mmH 240volt 13amp3 years Parts and Labour Warranty. WRAS appr..
Maidaid Modular Ice StorageBin 200kg 870x790Dx1030mmH1 year Warranty. 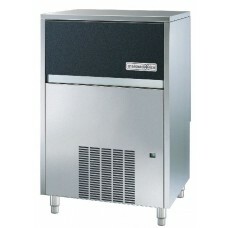 Suitable for MC150,MVM350,MVM5..
Maidaid Ice Machine M42-16Holds 16Kg 500x580x790mmH3 years Parts and Labour Warranty. 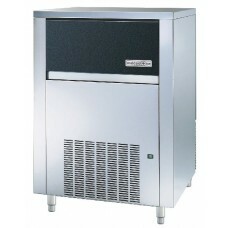 WRAS appr..
Maidaid Ice Machine M50-25500Wx580Dx900mmH 240volt 13amp3 years Parts and Labour Warranty. WRAS appr..
Maidaid Ice Machine M65-40738Wx600Dx1020mm 240volt 13amp3 years Parts and Labour Warranty. WRAS appr..
Maidaid Modular Ice StorageBin 350kg 1250Wx790Dx1000mmH1 year Warranty. Suitable for MC150,MVM350,MV..
Maidaid Ice Machine M90-55738Wx600Dx1120mm 240volt 13amp3 years Parts and Labour Warranty. WRAS appr..
Maidaid Mod Ice Maker MVM350540x544x747mmH 240volt 13amp1 year Parts and Labour Warranty. 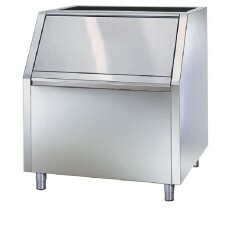 WRAS appro..
Maidaid Granular Ice Machine500x660x900mmH 240volt 13amp1 year Parts and Labour Warranty. WRAS appro..
Maidaid Ice Machine M130-65840Wx740Dx1175mm 240volt 13amp3 years Parts and Labour Warranty. WRAS app..
Maidaid Granular Ice Machine738x690x1030mmH 240volt 13amp1 year Parts and Labour Warranty. WRAS appr..
Maidaid Mod Ice Maker MC150862x555x720mmH 240volt 13amp1 year Parts and Labour Warranty. WRAS approv..